Alvvays recently swung by the Amazing Radio studio in Newcastle to record three tracks. First up, is 'Archie, Marry Me' which you can watch below. 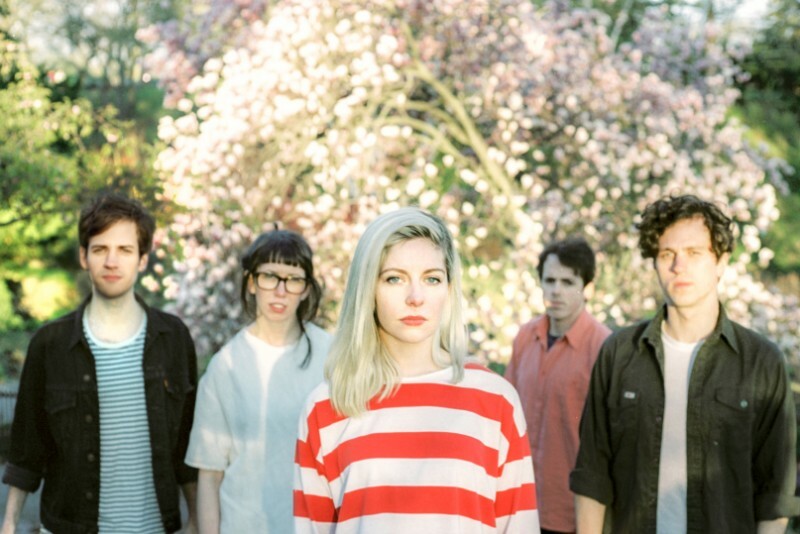 Alvvays are back in the UK early 2015. Tickets can be found here.